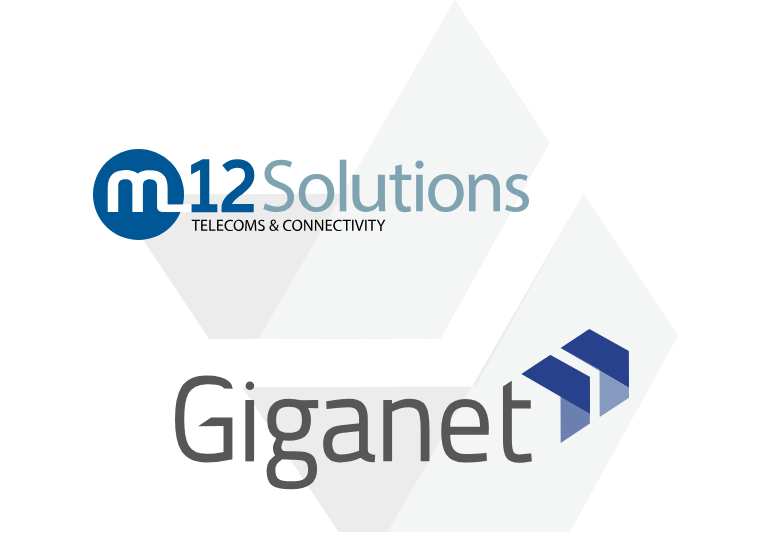 M12 have branded their connectivity services and ISP Giganet. Giganet symbolises being a premium, innovative, responsive and caring connectivity business, in an industry where many of our competitors will focus on being "cheap". Connectivity is the lifeblood of many organisations, so buying on price alone is not what we believe offers the best long-term solution; although we are proud of our great value services. Only offering a minimum of 'superfast' (24Mb/s down) speeds. Focusing on fibre-rich connections such as full-fibre FTTP/H. Providing the highest levels of care as standard (6hr fix 24x7) on all business broadband services. Unbundling key Openreach exchanges ourselves to cut out middlemen. Partnering with CityFibre - the most exciting and innovative fibre network. Focusing on key Giganet Locations, such as towns, cities and business parks. Working with the best national carriers such as CityFibre, Colt, Entanet, Openreach, SSE, Sky, TTB, BT Wholesale, Virgin Media Business, Virtual1, Vodafone and more. Making available a game-changing instant + live broadband and leased line availability checker and quotation system on our website. Giganet runs our own network - we're AS198440 for the techie, members of LINX, LONAP, ISPA, transit with NTT and GTT, run Juniper MX and Cisco ASR kit, and operate our core out of Telehouse North, East and Equinix LD8. 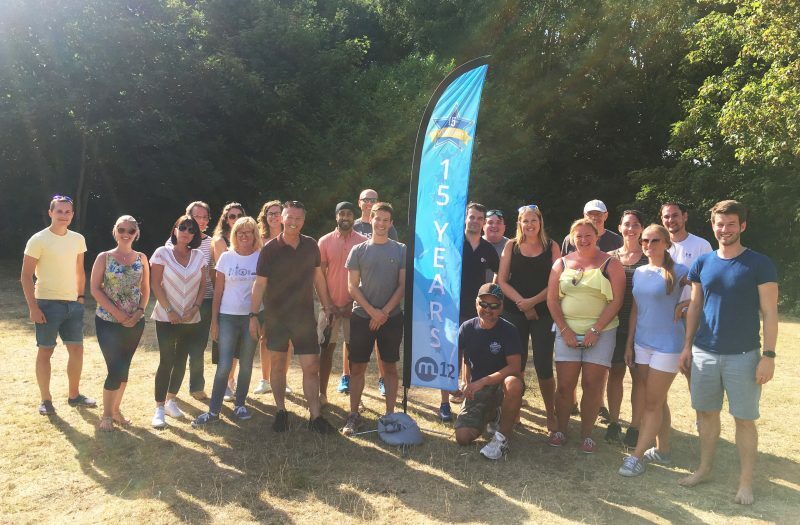 Great staff - We're a small & caring team of people with an enviably high staff retention rate, including many who've been with us since the start in 2003. Award-winning - In our 6 years as an Internet Service Provider, we've won many local awards, and even an IPSA. Customer satisfaction - Market leading Net Promoter Scores. We guarantee to be the best value for business - Like for like. Business-grade as standard - Highest care levels & SLAs even for broadband. Simple & fair pricing - We guarantee no mid-contract price rises. VoIP & telephony specialists - One team to support all your telecoms requirements. Proactive monitoring - So we are alerted to problems before you notice. 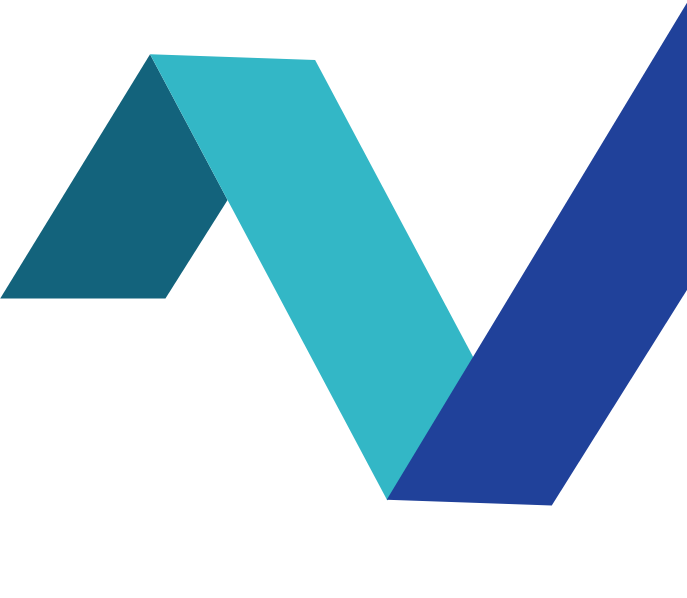 Advanced services - SDN, MPLS, VoIP, Wi-Fi, IPS, RO2, and all the other acronyms to suit. We’ll reward you - For your loyalty and your referrals we'll provide you with exclusive special offers. Home Internet for business workers - If you are a business, we’ll provide your workforce with an attractive package for their home Internet, with preferential terms to give them flexibility. Our management team have nearly 50 years of combined time working together. Our remaining staff of leaders, supervisors and key individuals have a wealth of experience in serving customers in an exemplary fashion. We have an approach of continuous improvement and development and we are innovative with our use of transactional and integration technologies to free up time for important customer contact. We’re happy to talk over the phone or e-mail and can provide important alerts in the best way to suit you.